The popular Jotter - preferred the world over for its reliability and durability. 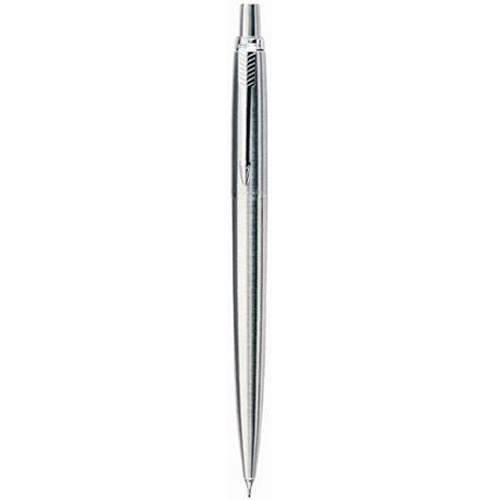 The Jotter is always a wise choice when you want a pencil to keep forever. P.S. This Pencil does not come in a box.